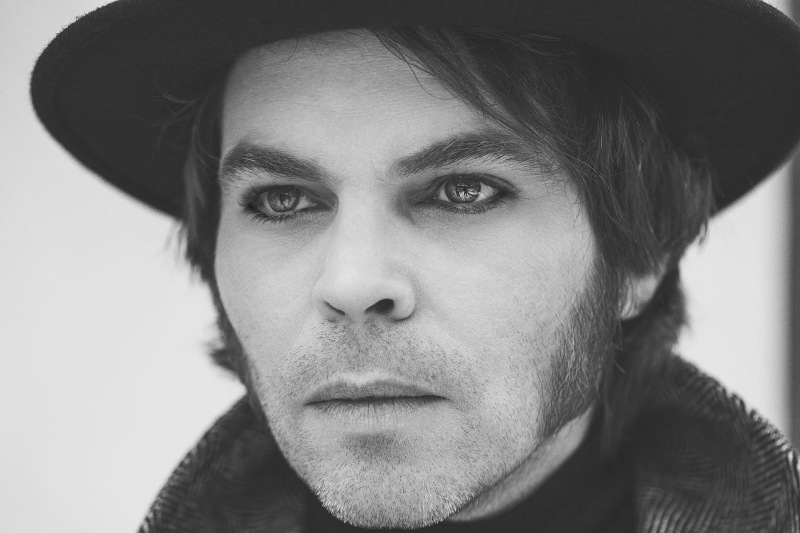 Former Supergrass frontman (and Mercury Prize nominee) Gaz Coombes’ is out on a UK tour – he will be playing a show at Newcastle’s Riverside on Wednesday 24th October. Well hello there. I’m Gaz. I’m a singer, musician & producer. Our school band, Supergrass, did really bloody well & made six great albums. And I’m currently in America touring my third solo album World’s Strongest Man. Oh and am I the only one who finds craft beer really annoying…and not very nice? It was Into The Groove by Madonna. I bought it on 7-inch vinyl at my local village supermarket. I recently flew through three seasons of Animal Kingdom on Amazon Prime. It’s one of those series where you wake up in the morning thinking about the characters…kind of invades your life. Definitely The Shining by Stephen King. The ability to grow two more arms…. The potential applications are wonderful and endless. Lennon, JFK and Bowie. We’d play Cluedo of course. Gaz Coombes plays Riverside, Newcastle on Wednesday 24th October.